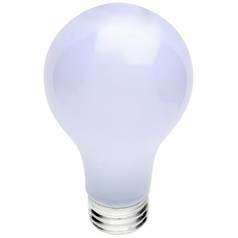 The following are detailed specifications about the Frosted 100-Watt A21 Three-Way Light Bulb. Dimmable 300-watt line voltage AR111 mogul base incandescent light bulb. 120-volts 2850 color temperature 5700 lumens. 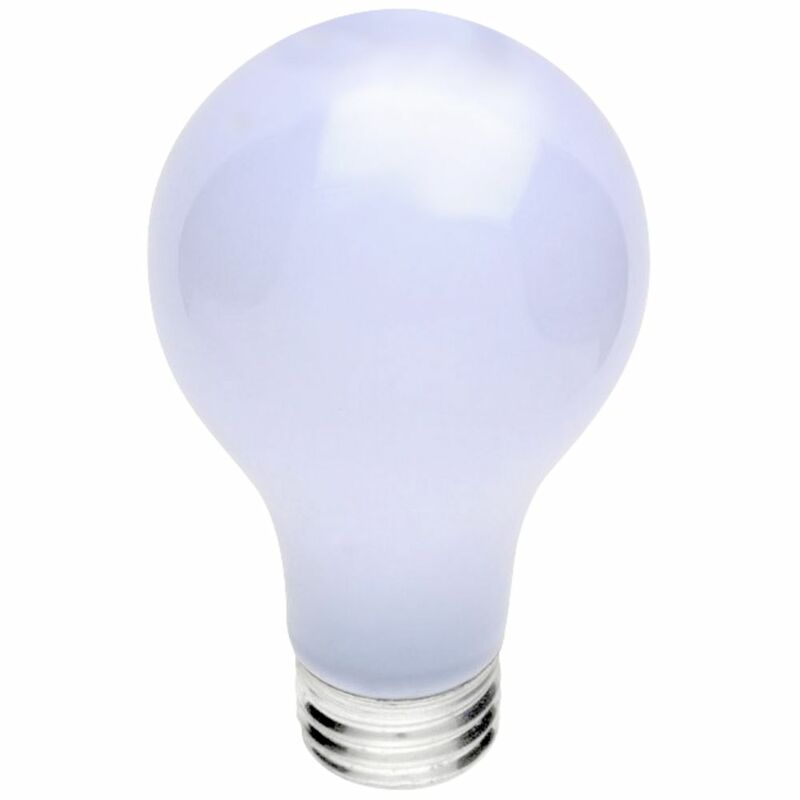 This Frosted 100-Watt A21 Three-Way Light Bulb is part of the $item.xCollectionName Collection from Sylvania Lighting. The following items are also part of the $item.xCollectionName Collection.